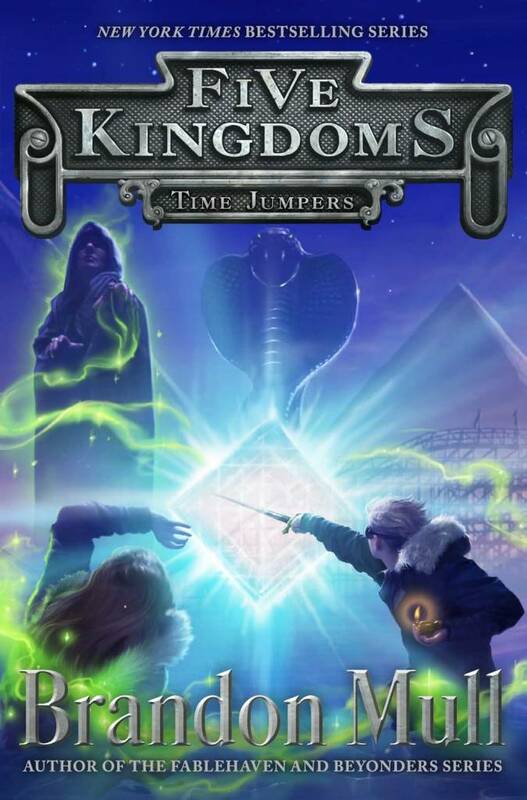 .Trapped in a world where magic is powerful and dreams are real, Cole’s epic adventure comes to a close in book five of the New York Times bestselling “fanciful, action-packed adventure” series (Publishers Weekly, starred review), from the author of the Fablehaven and Beyonders series. Cole and his friends are pushed to the limit in this finale to the bestselling Five Kingdoms series. Will they finally be able to restore magic to the world of the Outskirts and find their way back home?